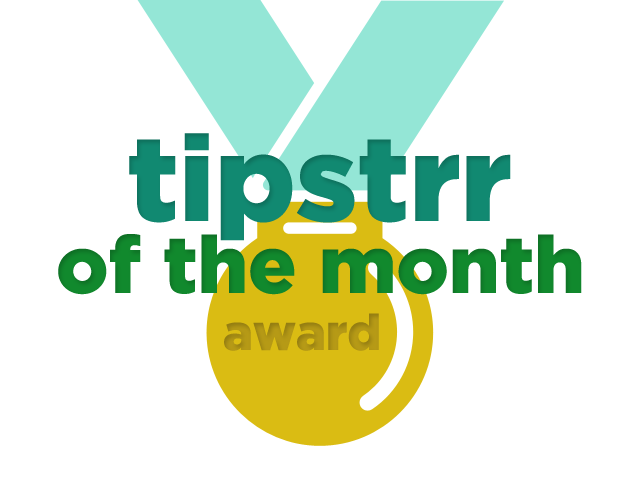 Welcome to our 'Tipstrr of the Month' awards for March 2015, where we analyse the tips and picks processed via our system to see who takes the trophy for best tipster or best handicapper on our automated and verified platform. 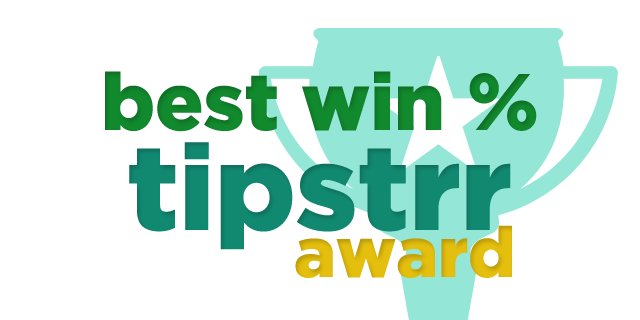 Over the last month, we've seen an increase in the number of tipsters, and an increase in the number of tips being processed - along with the most important bit - more winning picks! The Tipstrr of the Month this month goes to AdHock Picks. Placing 57 picks he returned 15.94 units of profit, a Return on Investment of 27.96%. He is an expert in NHL handicapping, and his impressive results since joining the Tipstrr platform certainly agree. With average odds of 1.98, he focusses solely on the 'Money Line' market, sometimes backing the favourite, and other times backing the 'dog'. March was a good month on the Tipstrr platform, with a good number of free and premium tipsters returning solid profits. 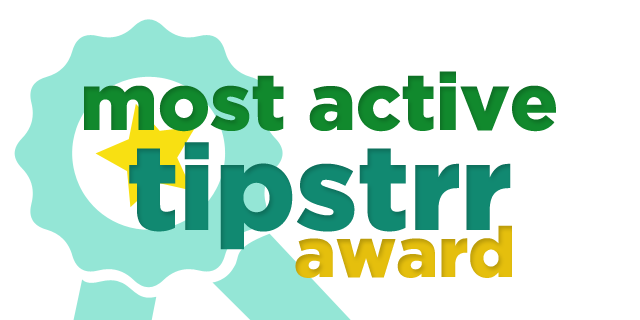 TerryTipster did well from his 87 picks, generating a yield of 8.80%, whilst RRking08 managed a very strong 15.2% ROI from his 59 picks in March. Other notable performances included LineMoving (22% from 19 picks), IndySportsPicks almost reached 200 picks and provided a 5.1% Return on Investment. This month has seen plenty of people providing impressive win rates, but the overall winner goes to RRking08 with a 63.2% win rate from his 59 picks in March! Of course, a win percentage doesn't tell the whole story, as you could easily have an 80% win rate and make a loss (by picking very short prices), so it's good to also mention that RRking has average odds of 1.81 and a Return on Investment of more than 15%. Overall Tipstrr of the Month AdHock Picks was over 60% too, as was IndySportsPicks (61.4%) and LineMoving (61.1%). Many of the above guys were unfortunate not to win this award, but as anyone in the industry will know, a 63.2% win rate is impressive, and tough to beat. We are sure that these guys will strive to improve their win percentages and profitability in April, so be sure to check them all out. BetMD Sports has been the most active tipster on the site this month, providing his clients with more than 400 picks. His broad knowledge of US sports, Tennis and Soccer means it's not overly surprising that he is active at this time of year, with NCAAB, NBA, NHL and all other leagues across the sports he covers being very busy. There were plenty of other active tipsters, with Kiitos, Crypto, Indy, MajorK posting high volume tips. American sports are truly at their peak at the minute, with College Basketball, NBA, NFL (and Baseball to come! ), along with a busy soccer schedule in Europe. 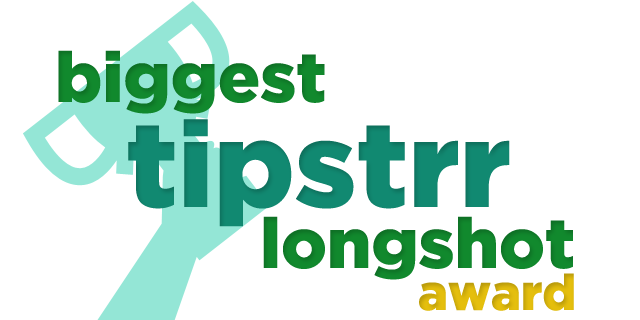 Finally, we have the "Longshot Award". This is awarded to the biggest winning bet of the month. This month, the accolade goes to MajorK Sports who recorded a tasty 5-fold accumulator winner priced at 10.41. We had several other big winners, but nothing topped these odds! GG Sports had a single at 8.00 that won in the NBA, Top5Bets had a couple of winners at 7.00, Racing Tipster won an acca at 6.44 and Kiitos had a good accumulator priced at 5.98. Think you could do better? Get in touch and we can get you your own tipstrr site sorted!